Innovation is the holy grail of email marketing. With so many amazing resources (looking at you Justin Khoo), your team can feel substantial pressure from shareholders or fellow team members to create the next unique experience. However, we rarely have unlimited resources and/or time to implement these kinetic technologies. Email teams (internal and agency-based, both large and small) tend to share a common approach to their email programs: a one-size-fits-all system that creates emails from either templates or one-offs. But what if there’s a better way? I’m often asked how long it takes for me to create an email, but there are entirely too many variables to provide an all-inclusive, standardized time. 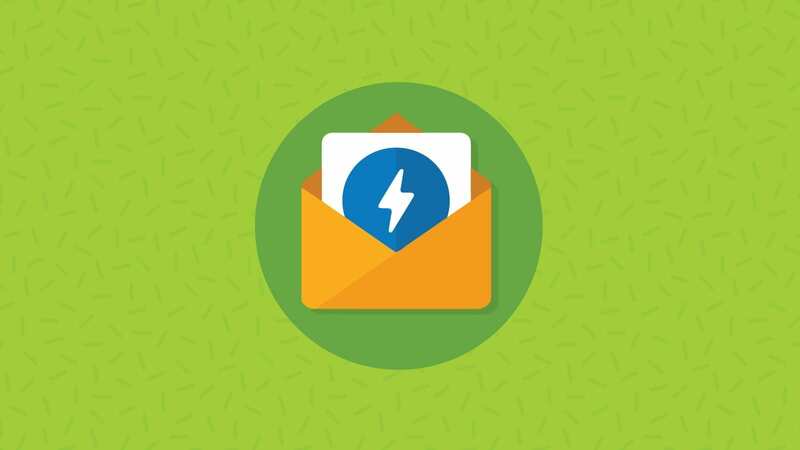 Ultimately, a marketing campaign’s level of effort is better determined by the functionality and components contained within the email, as opposed to the quantity of emails. By building a system of components to collate from, a lot of the repetitive work can be automated. What problems does it solve for? Efficiency: Pre-defining the components within the design system will allow your team to complete a lot of the work upfront. This provides time and resources to then focus on innovation, testing, and new campaigns. Consistency: Establishing guardrails around colors, fonts, and spacing (and even messaging) will remove rogue deviations, thus creating a clean, cohesively branded campaign. Aesthetic Fatigue: Often email marketers create one-off campaigns to offer something fresh to their subscribers. A design system allows you to automate the structure, providing more time to focus on the creative without blowing through your budget. Adaptable: Templates lack the ability to really evolve—any evolution in a template is essentially a redesign. Instead, a design system encourages continual adaptation. You can test single components within the system and reiterate to better address data findings and keep up with your subscriber’s demands. 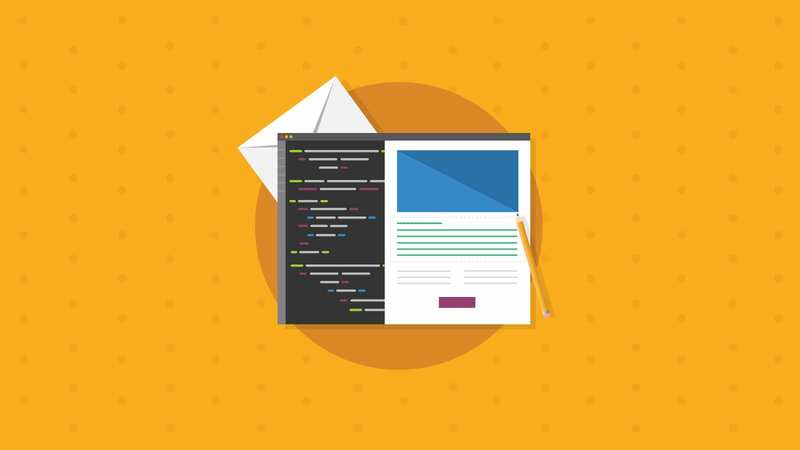 Easier QA: To address the reality of testing an email in 55 different clients, while maintaining our sanity, a design system helps to approach new innovations by taking a step back and breaking the email into smaller, more manageable parts. It also allows you to make adjustments to the code as new clients are released without requiring a complete template overhaul. Shared Vocabulary: Strategists, copywriters, designers and developers are forced to think about how their decisions affect the broader design system. In this approach, no one department is responsible for “enforcing” the rules or restrictions of the approach. Rather, the entire team informs how the design system is created. What can be defined as a component in a design system? Color Palette: Establish a brand color palette with a small amount of supporting colors. 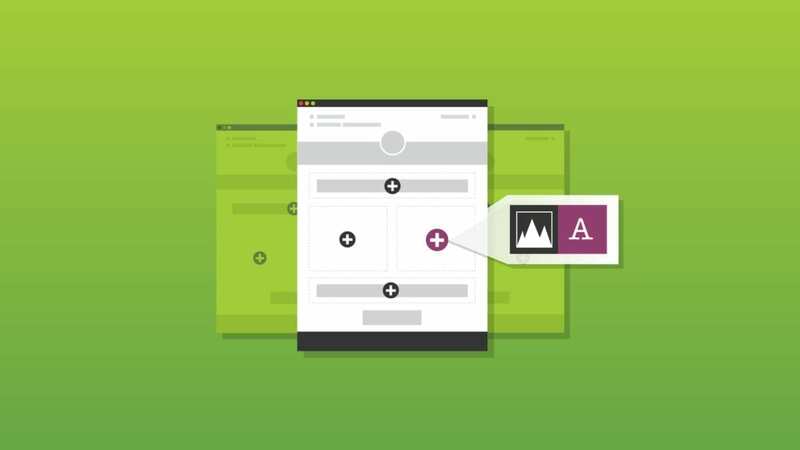 Identify whether the color is used for a call-to-action, background, text element, etc. It will allow you to test the contrast for accessibility and avoid color combinations that are illegible. Call-to-Actions: Identify the styling for all call-to-action items, including buttons and text links. Styling should include spacing, borders, font sizes, and colors, as well as messaging guidelines to help determine if including a text link or button is appropriate. Fonts: Select a font that closely aligns with the fonts used on your other digital properties, then define the font-stack to include fallback fonts. This will show how the original web font degrades across different email clients, helping to set expectations with your shareholders. Typography: Define the font family, font weight, font size, line height, as well as letter-spacing of headlines, subheads, body copy, and other supplemental copy. Include content hierarchy suggestions to help ensure the copy is accessible by a screen reader. Images: Classify preferred image ratios, cropping, and treatment. This could include a hero image that is 600px wide (at full-width) or a secondary, square image with a solid, black 10px border. This will aid in imagery selection and creation. Iconography: Determine guidelines around icon creation including stroke weight, colors, sizing, and use cases. In addition, create a repository of current icons to allow for easy selection. Voice + Tone: As a brand, your voice may not change much, but the tone will have to adapt to the goal of the campaign. Identify how your brand will approach different use cases, such as sales messaging, personalization, and urgency, to help garner trust and interest from your subscribers. There are many, many more components you can include in your design system, but don’t be overwhelmed! A design system is meant to be a living, breathing entity that you can refine and iterate on over time. Check out this gallery of brand design systems for more inspiration. I’m sold! How do I get my boss and/or client to sign off on something like this? One of the best exercises to provide a scope of work and buy-in from your shareholders is a template inventory. A template inventory captures unique elements and outliers to help identify inconsistencies across your email marketing campaigns. If you discover that there are seven unique styles of CTAs or 16 different font sizes and weights, this could translate into a lot of hours that could have been reduced, had a design system been in place. After completing an audit, you can create style tiles or element collages that demonstrate color, type, and texture to facilitate crucial conversations about overall design direction and how they relate to the project’s goals. Clients and team members are able to better appreciate the idea of a design system by actually seeing the steps laid out in front of them. Lastly, approach a design system as you would a marathon, not a sprint. You’re laying the foundation for campaigns to come and will only build to improve as time and testing goes on. 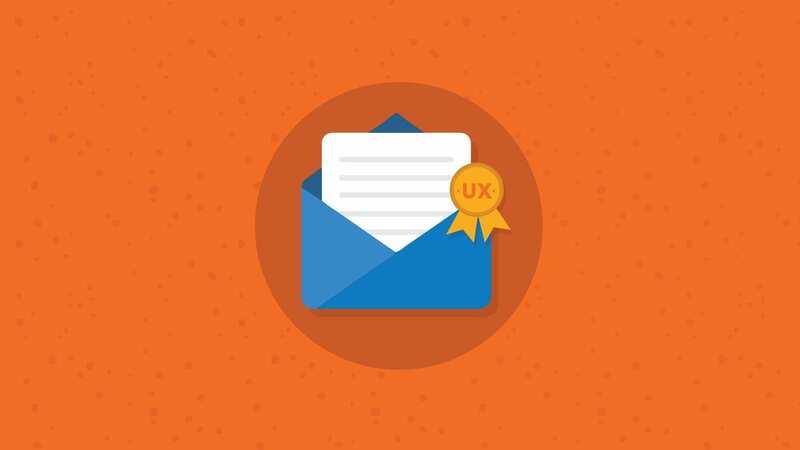 Once your design system creates efficiencies in your campaign builds, you can start focusing on the facets of email marketing you are truly passionate about. As always, whenever you’re making changes to your email development process it’s important to ensure you test ever iteration. That’s why we offer a 7 day free trial of our testing suite.